Welcome to the Craft Projects section! 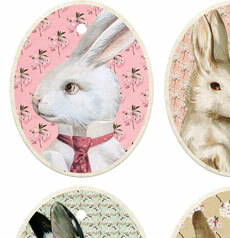 Here you will find over 350 Craft Projects with Full Tutorials. You will find easy step by step instructions for all types of Holiday Crafts, including Easter Crafts, Christmas Crafts, Halloween crafts and more. As well as Crafts using different materials like Popsicle Stick Crafts, Paper Bags, Clay, Fabric, Glass and of course we have lots of Vintage Paper Crafts! 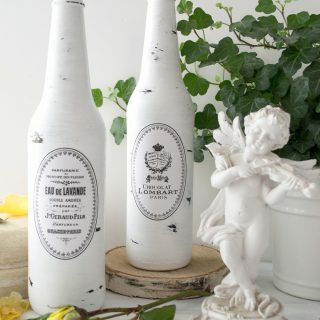 You'll find lots of project using our images, as well as techniques, like decoupage, image transfer, painting, collage, Junk Journals etc. 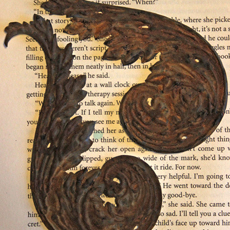 that go well with all sorts of projects, and some crafts that just have an old world or nostalgic appeal. You find a number of Free Printables for Crafts too. Have fun being creative! 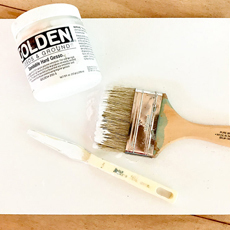 What is Gesso – a Comprehensive Guide! 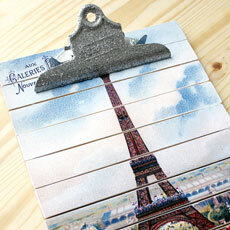 DIY Paint Stick Project – Paris Clipboard! Mixed Media Collage Tutorial – A Rose is a Rose! 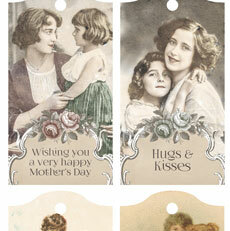 Free Printable Mother’s Day Tags! 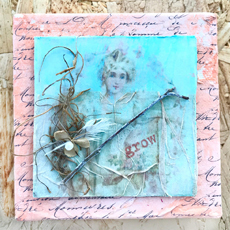 French Spring Mixed Media Tiles Tutorial! 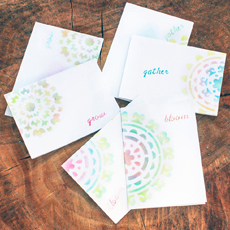 Make Quick Stenciled Greeting Cards! 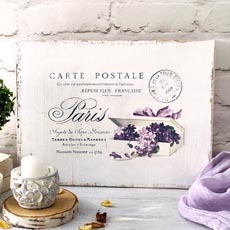 DIY Shabby French Postcard Sign project & free printable! 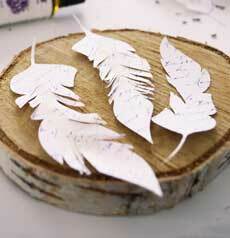 DIY French Script Paper Feathers Project + free printable! 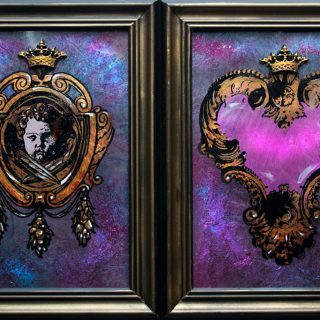 Mini Shadow Box Frames – Free Printables! 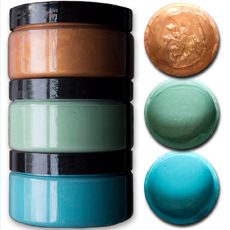 Make Your Own Mixed Media Craft Supplies! 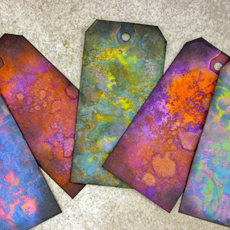 More Distress Oxide Ink Techniques! 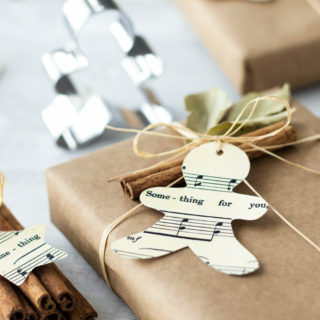 DIY Cookie Cutter Christmas Tags Project! 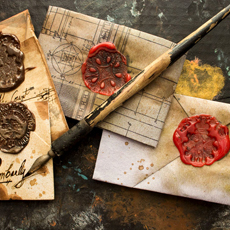 Faux Wax Seal Technique – Elegant and Quick! 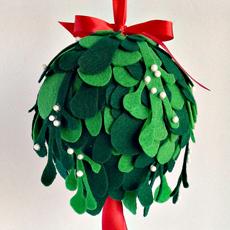 Make a Felt Kissing Ball – Mistletoe! 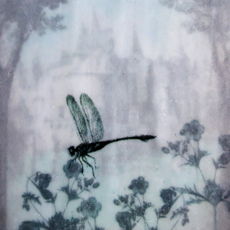 Heat Embossed Acetate – Fun Technique! 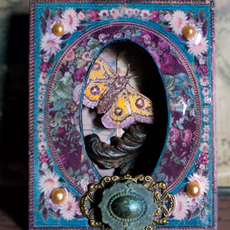 Mixed Media 2 eCourse is Open!